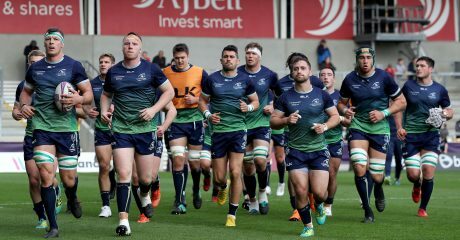 The EPCR have confirmed the time, date and location for Connacht’s final European Challenge Cup pool game against Bordeaux-Begles next month. 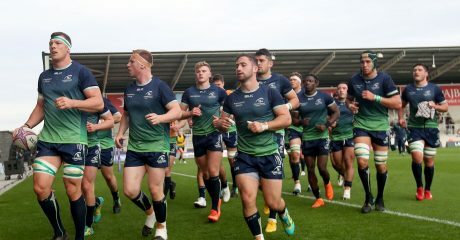 The game will be played on Saturday January 19th 2019 at the Stade Chaban-Delmas, with a kick-off time of 4pm local time (3pm Irish time). 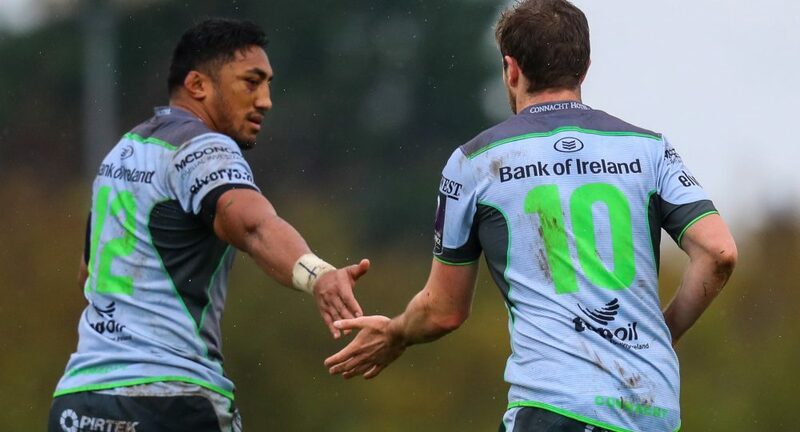 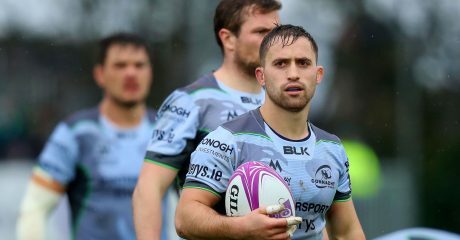 Connacht have won 3 of their 4 pool games so far and are in the hunt for top spot in the pool.